share the surplus: healthy natural systems use outputs from each element to nourish others. We humans can do the same. 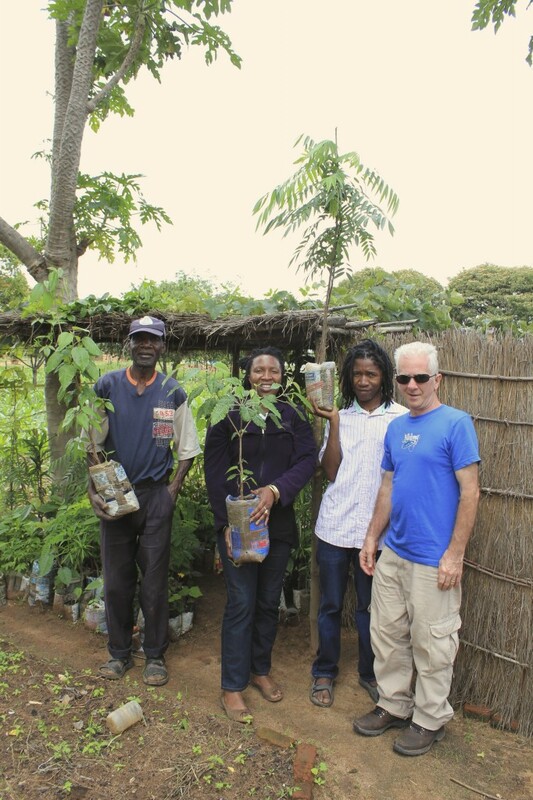 Taurai Sinaro, our Trustee in Zimbabwe, has learned the principles of permaculture and we are supporting him to set up food growing for the community. 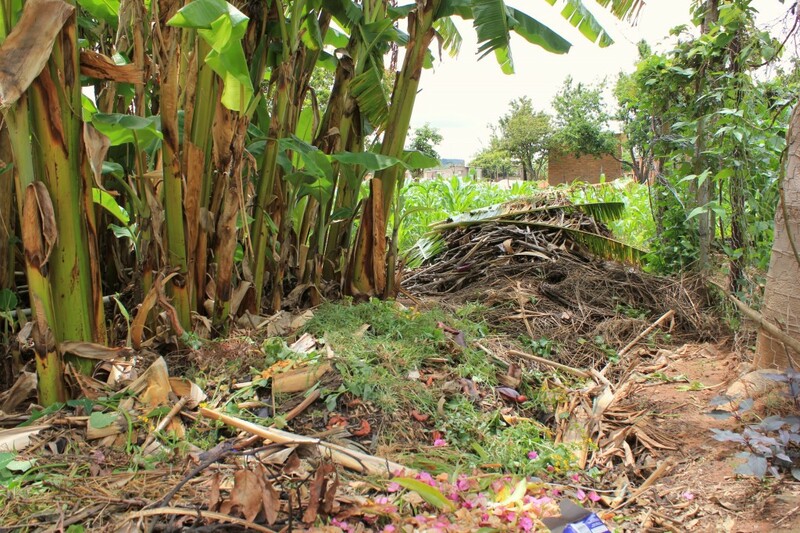 We have introduced permaculture into the community. Some of our trustees gave lessons on how to maintain and sustain plantations as well as key information about how it is possible to grow a surplus of produce which the community can sell. Planting seeds at the entrance to the community centre. Compost heap at Mr Garwe’s home. A prime example for our land at the community centre. 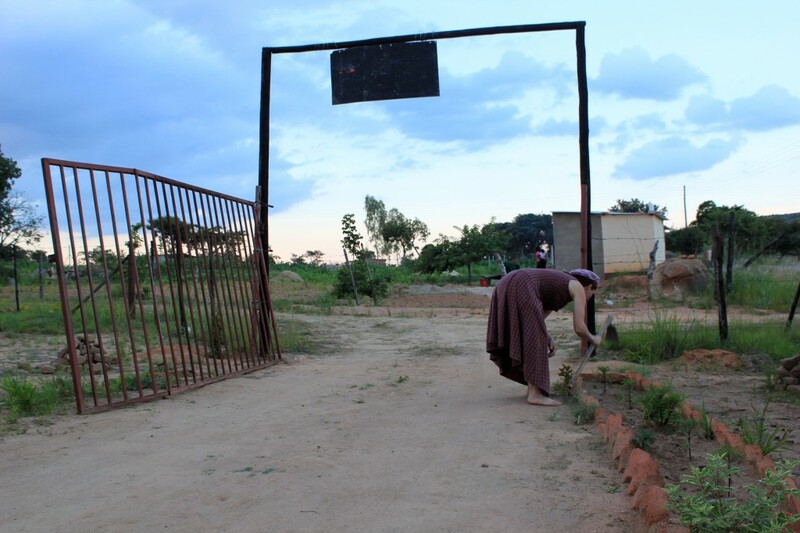 We are in the initial stages of a project to plant around 100 fruit trees, progressing towards Establishing an African green village, where, in the future, students can take a gap year visit to Zimbabwe on a cultural exchange – Education For Sustainable Development and Global Citizenship (ESDGC). The community land project will be a template for sustainability. We believe that if people in rural areas are able to grow crops and feed themselves, they will be able to survive. We intend to repeat this programme in other rural areas of Zimbabwe in the future.